CREEPY! That’s what Annihilation has to offer, goosebumps galore! 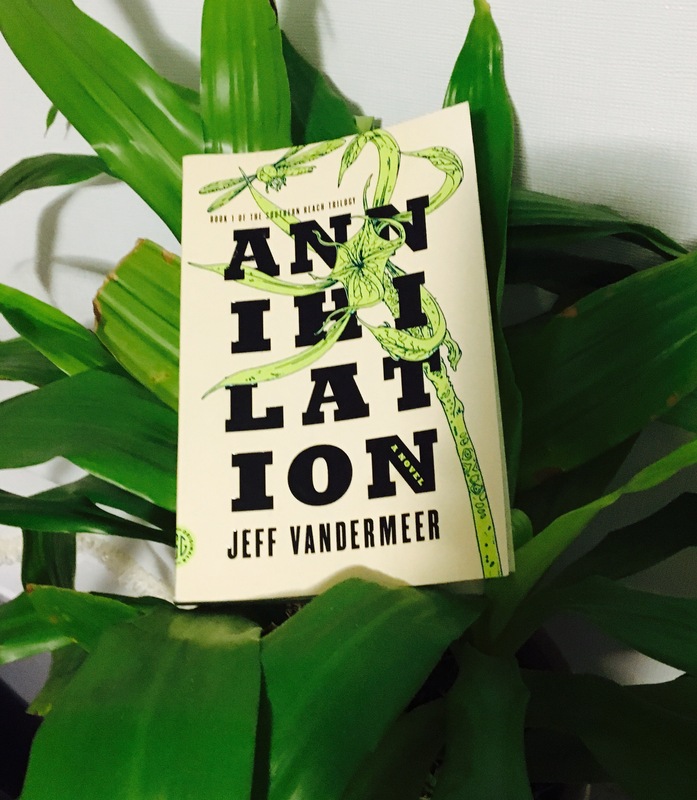 Jeff Vandermeer has written this novel ( Book 1 of the Southern Reach Triology) with such expertise that I felt like I was a part of the story. Annihilation is about four women, with varying professions, volunteering to explore Area X which has become an urban legend of sorts. Following these four women into Area X, we watch as their discoveries of this pristine area turn them into something quite different than themselves. This book is only 195 pages but took me almost a week to read because I had nightmares. It is not your typical “horror” book but truly gets inside your head and makes you question your own surroundings. I give this book a 3.5 due to my nightmares but honestly recommend it to anyone wanting to switch up their normal book routine. I will absolutely be reading the rest of the Triology and will be sleeping with a night light. After reading the book, please leave a comment of your thoughts!